Paco Díaz (Palma de Mallorca, Spain) on 9 October 2017 in Plant & Nature. A sweet moment worth waiting for . . and they are gone all too soon ! 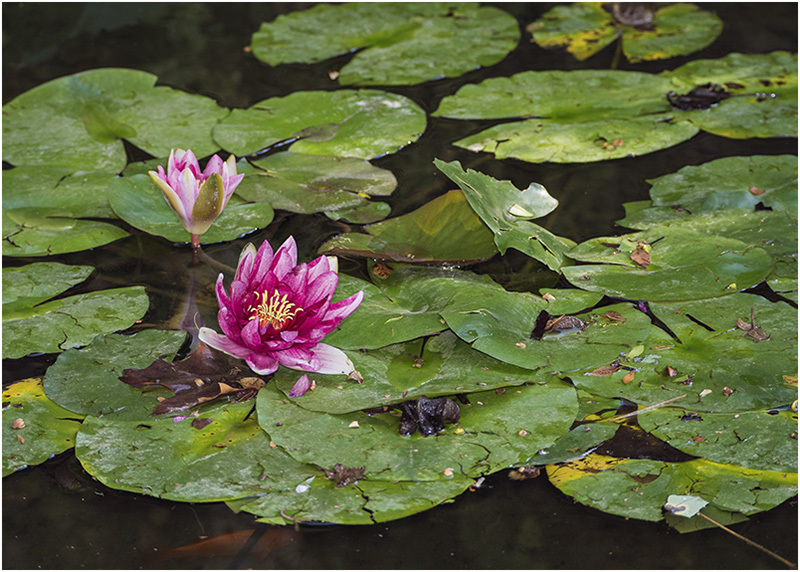 A lovely photo of the water lilies.